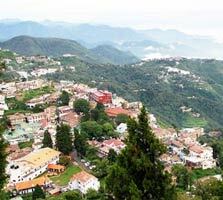 A short break during weekend is a need of the hour to keep you free from the stress of day to day life and the noises of the bustling town. 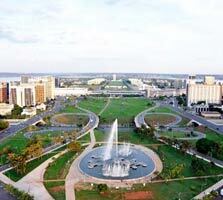 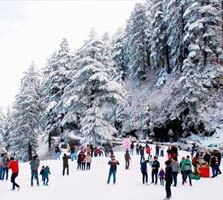 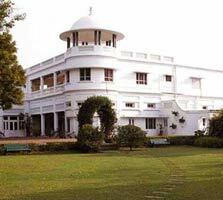 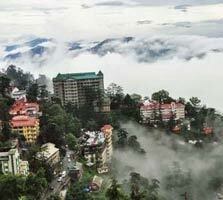 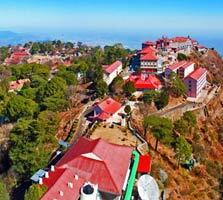 In order to make your weekend trip a memorable affair, you can opt for numerous weekend getaways from Delhi. 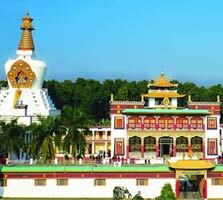 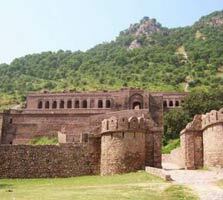 Our list of tourist places near Delhi within 400 km range is an exciting mix of hill stations, temples, history, wildlife, pilgrims and waterfalls. 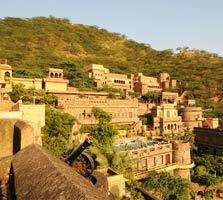 The weekend trip from Delhi within 400 km will take you to places such as Chail, Gwalior, Ajmer, Mukteshwar and Sawai Madhopur. 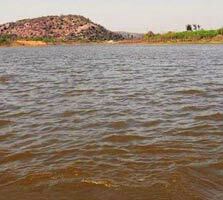 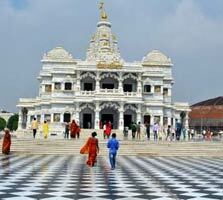 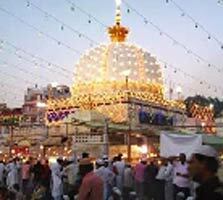 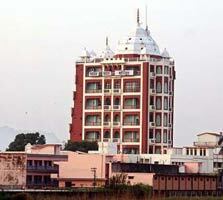 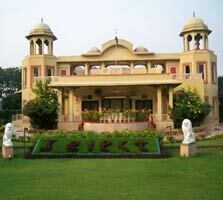 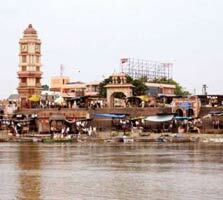 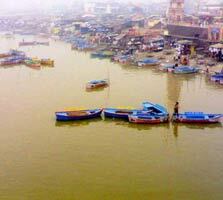 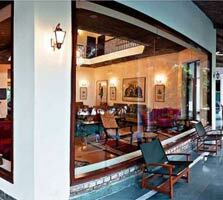 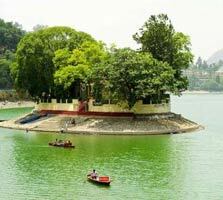 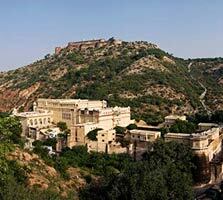 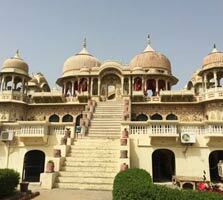 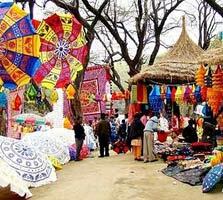 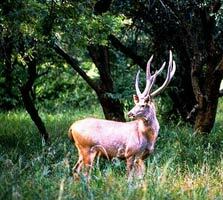 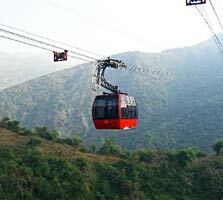 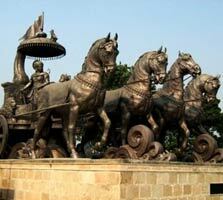 The above mentioned destinations forms a part of 5 must see weekend destinations around Delhi. 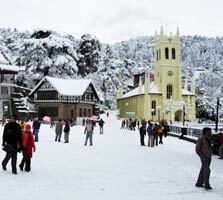 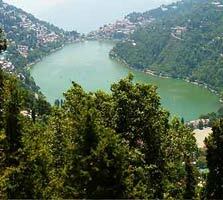 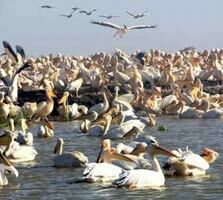 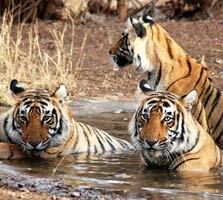 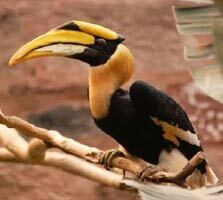 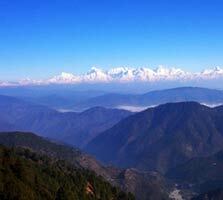 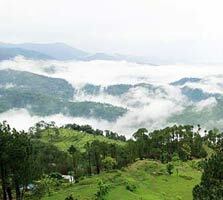 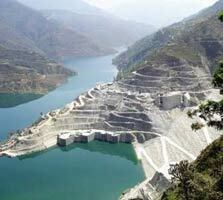 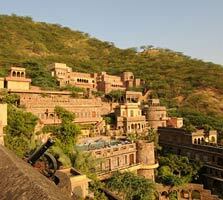 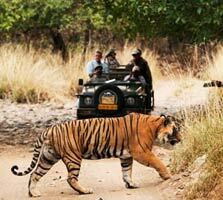 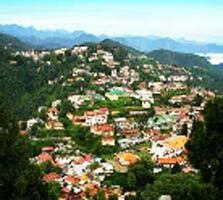 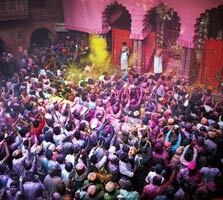 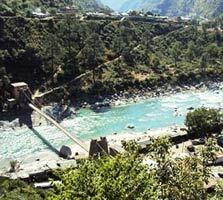 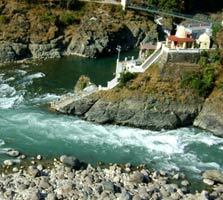 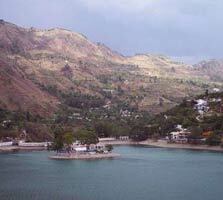 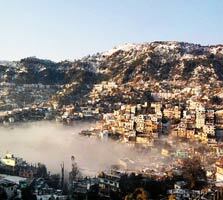 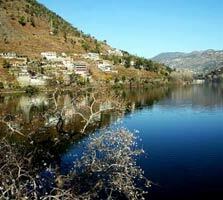 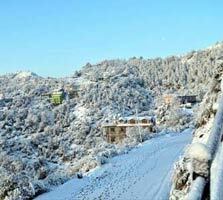 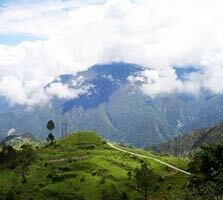 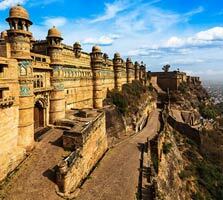 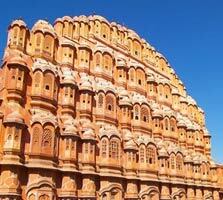 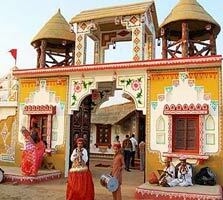 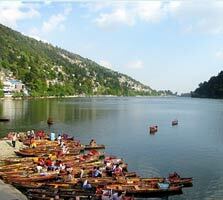 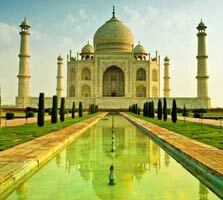 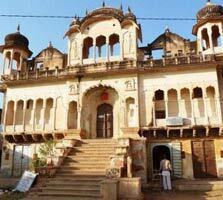 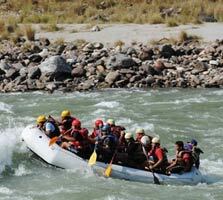 Indian Holiday offers short trip from Delhi within 400 km range can be covered in 5 to 6 hours.